Debbie was born and raised in Atlanta, Georgia. Upon graduating from high school, she attended Meredith Manor International Equestrian Centre in West Virginia. 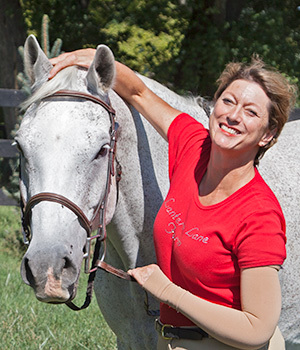 Debbie entered school as a western major; however it was her experience at Meredith Manor that opened up the world of dressage. Before settling on a career in dressage, she gained experience showing and training horses in western riding and reining, hunter-jumper, and low levels of eventing. The driving force in Debbie’s equestrian career has always been to be an excellent instructor and a sympathetic and knowledgeable trainer. The last thirty years Debbie has been totally dedicated to continuing her education in order to fulfill her goal. Debbie opened Lantern Lane Farm so that riders could enjoy a training center that would perpetuate the growth of riding and give riders a family oriented place to learn and enjoy. 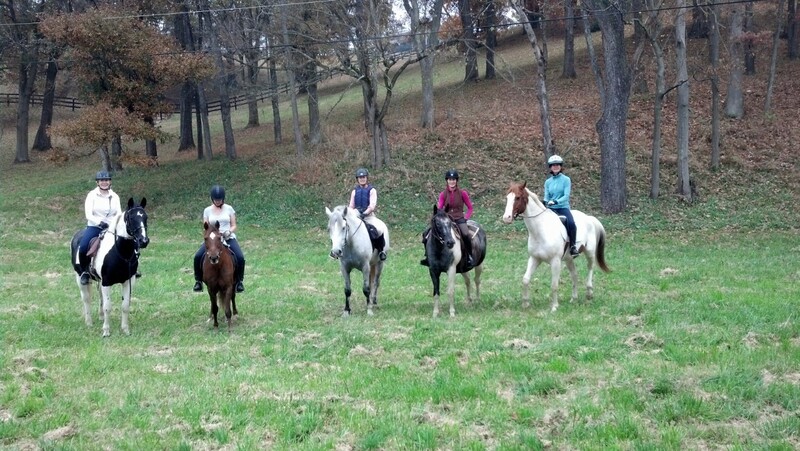 The riding vacation program is designed to give you as much riding as you wish to have while visiting the beautiful horse country area of Virginia. Longer lessons are great for getting to the bottom of riding problems that may need great detail and discussion to resolve, when an hour just isn’t enough. The longer lessons will allow you to ride in the morning and explore other activities in the area in the afternoon. 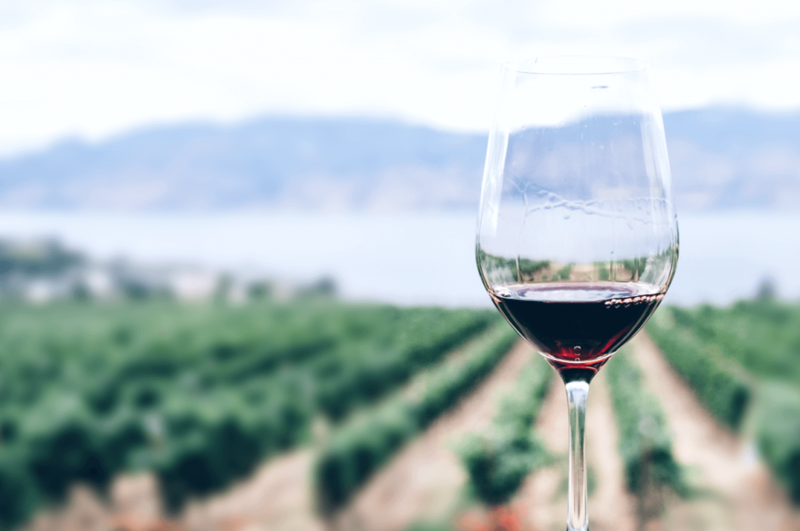 After your ride, there are beautiful wineries and tasting rooms in the neighboring towns and counties. For history buffs, we are close to several major Civil War Battlefields. The shopping enthusiast will enjoy country shops available throughout the area. Middleburg, Upperville, Leesburg areas offer wonderful restaurants and charming bed and breakfast accommodations. Lantern Lane Farm (LLF) is centrally located in the Loudon, Prince Williams, Fairfax and Fauquier Counties region. While your family member rides at LLF, enjoy a day of biking, hiking, wine or beer tasting, historical sightseeing, restaurants, antiquing, or shopping. The region largest shopping mall, Leesburg Outlet Mall attracts many visitors, as do the region’s Civil War battlefields, which include the sites of both the First and Second Battle of Bull Run in Manassas. Old Town Manassas and Middleburg are known for its historic churches, gift shops, artist studios, and restaurants. From LLF, head south on Route 15 to Aldie, Virginia. Once there, tour the Mt. Zion Baptist Church in Gilbert’s Corner Regional Park. Head west on Route 50 to see the Aldie Mill in action. Keep west on Route 50 for another five miles to the Red Fox Inn & Tavern in the town of Middleburg. Established in 1728. The Red Fox is the oldest continually operating inn in the United States. Enjoy the Northern Virginia Vineyards with tasting and live music. In the area there are more than 40 award-winning wineries, wine tasting rooms and over 30 craft breweries for those who want to enjoy a unique local taste.